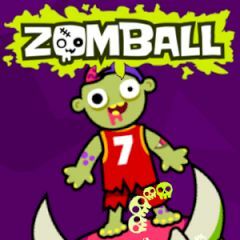 This zombies is a huge fan ob basketball. Can you help him to get points? Throw body parts into the basket and get points for it. Retrieve parts of your body and use them again to get points. You have only a few attempts on failure, or there will be nothing to use. Play it safe and see how far you can get!